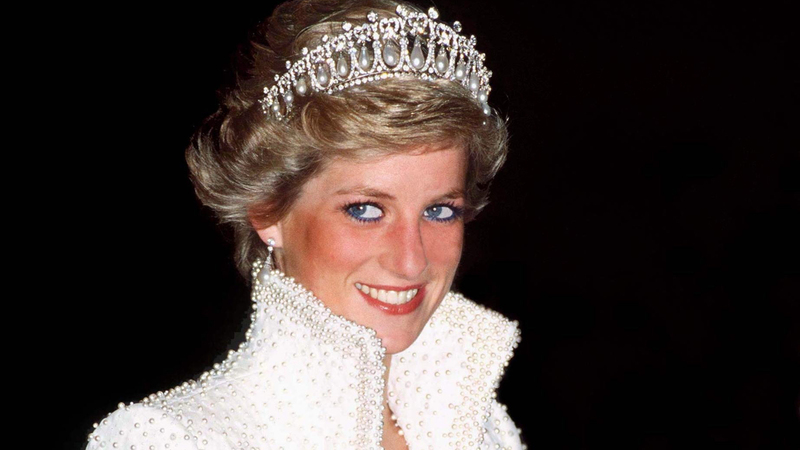 Princess Diana once said Camilla Parker Bowles was the “third person” in her marriage to Prince Charles. But according to The Duchess: The Untold Story, a new book by Penny Junor, their union may have been doomed from the start. In an excerpt of the book published by the Daily Mail, close friends say the couple was always incompatible, and it was Charles’ omission of the real details about his relationship with Camilla that got things off to a rocky start.